Christmas is a time for relaxing and enjoying time with family. 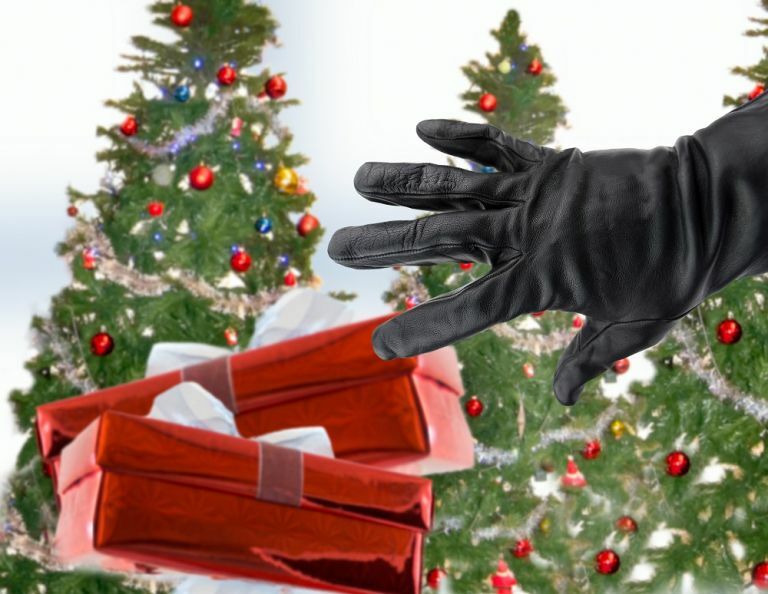 Not so relaxing if you get burgled – statistically, a much higher probability during the Christmas period than the rest of the year. While posting snippets of our everyday lives on Insta is now firmly a part of our culture, Christmas is a time to be careful with what, and how much, you post. Posting about how many presents you've bought/received, or that you are away for Christmas have been responsible for enough break-ins for insurance companies to have started including irresponsible posting as a reason for refusing home insurance claims post-burglary. If you are a social media junkie and have the urge to share, set your accounts to private for the Christmas period, and avoid mentioning your location if it's away from home. Making your house look lived-in will ward off most thieves, since the vast majority of them are opportunists and won't want to chance a property that looks occupied. Set lighting timers, invest in smart lighting with apps that allow you to control lighting from afar; ask a neighbour to pull curtains in the evenings and open them in the mornings; ask a friend or family member to park a car in your drive; and avoid unplugging everything while you're away, as burglars check energy meters to establish when you might be away. An open door is an open opportunity, and most thieves enter properties via an open door, contrary to the collective image we have of a thief climbing up a wall or through a window. So – this can't be overstated – lock your doors and make sure that they are sturdy and reliable in the first place. There are composite doors out there that use Carbon Fibre Technology – a material that is so strong that it’s used in Formula 1 racing cars and fighter jets. Check our Rockdoor for tailor-made composite doors. Yes, a beautifully decorated Christmas tree with freshly wrapped presents is one of the ultimate joys of the winter holidays, but if your tree is clearly visible from a window, hold off displaying the presents until Christmas Eve. Recycling can get tricky around Christmas, with bins often overflowing with cardboard boxes and wrapping paper. Don't advertise all the pricey gadgets that are now inside your home; instead, keep your packaging inside until the post-Christmas recycling day.